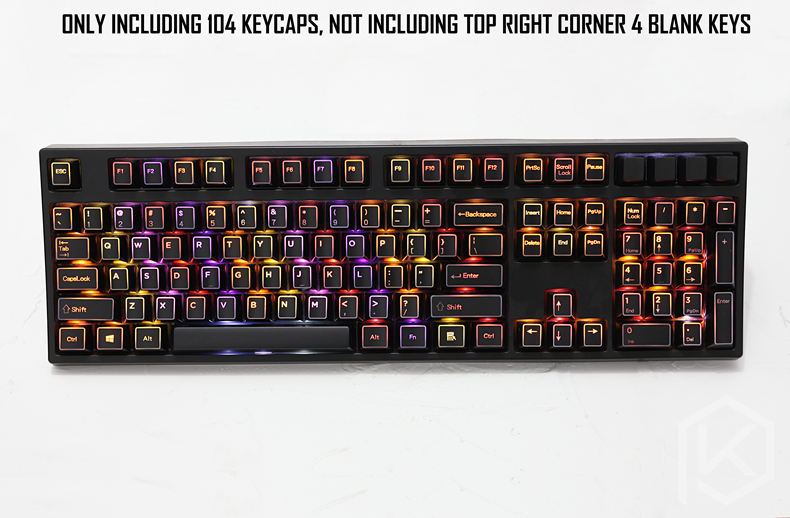 Pls Pay Attention:Only Including Keycaps,not other things. 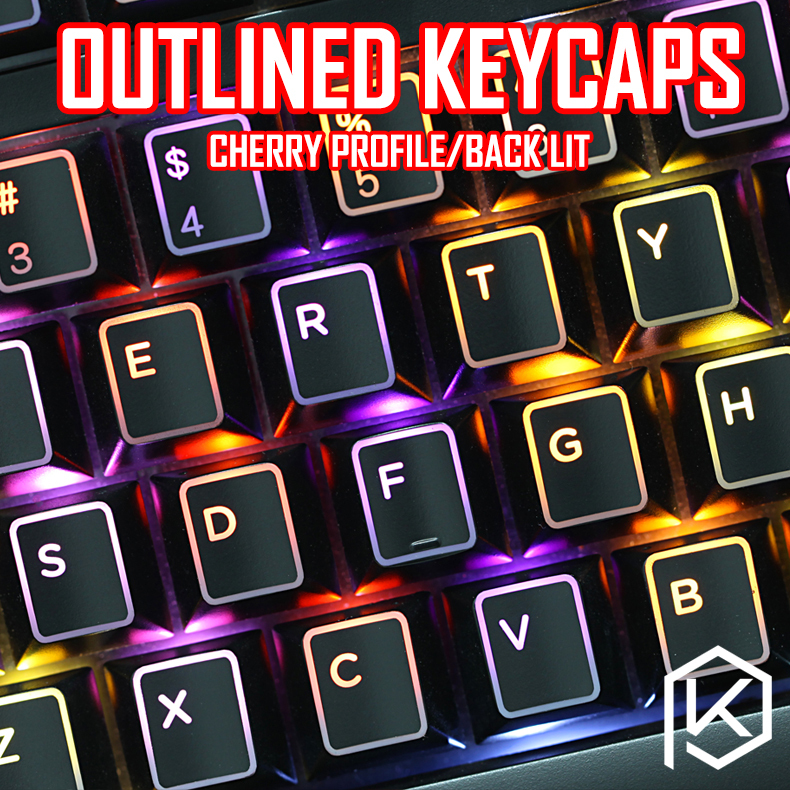 Made from ABS, they’re sculpted in cherry profile. 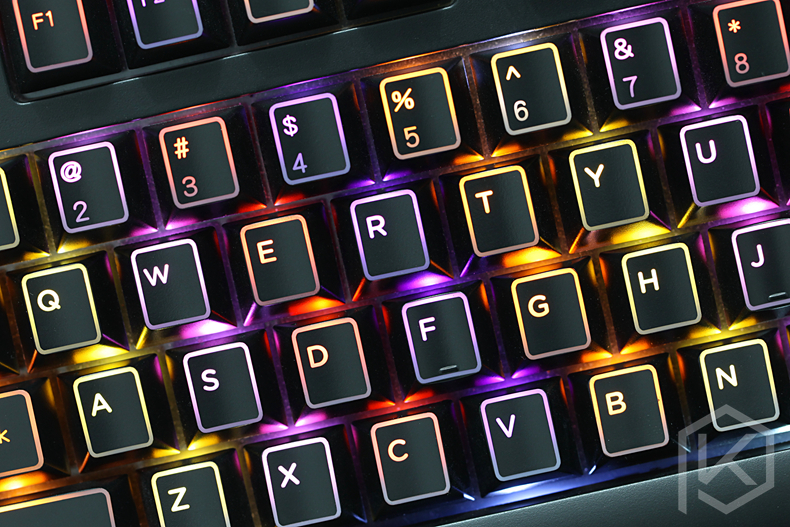 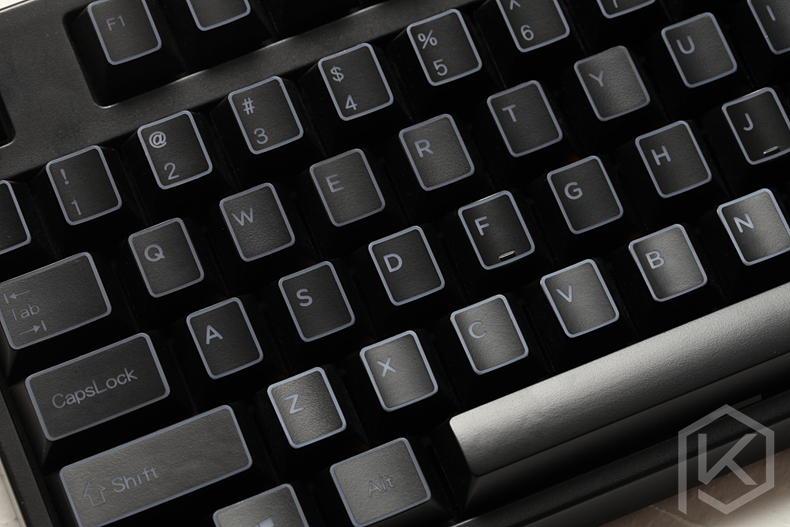 If you have a backlit keyboard, these keycaps offer a shine-through construction to enhance the backlighting. 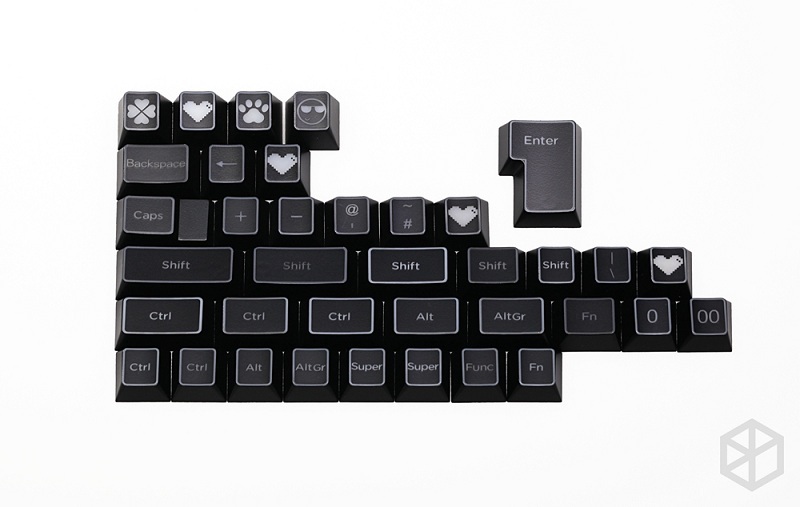 please check your layout as the following pic(if you wont choose Mod and Spacebar Kit).